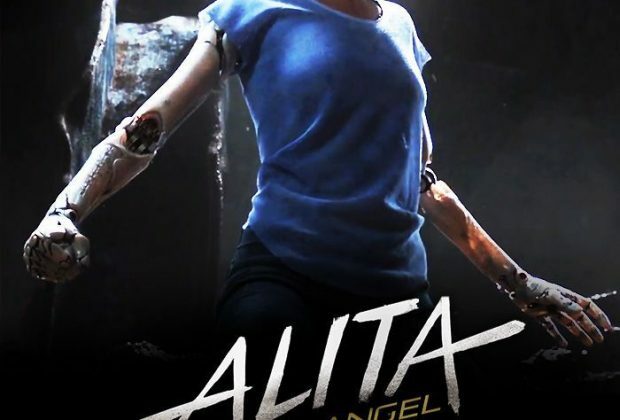 Home›Movie Reviews›Alita: Battle Angel - James Cameron and Robert Rodriguez Take on a Classic Manga! 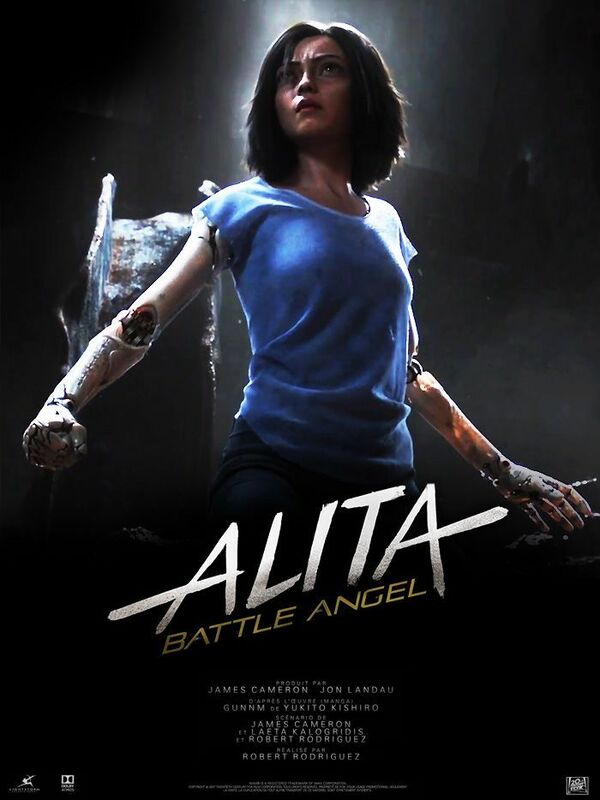 Alita: Battle Angel - James Cameron and Robert Rodriguez Take on a Classic Manga! Alita: Battle Angel (Hereafter simply referred to as “Alita”) is produced by James Cameron and directed by Robert Rodriguez. The film stars Rosa Salazar, Christoph Waltz, Jennifer Connelly, Mahershala Ali, Ed Skrein, Jackie Earle Haley, Edward Norton, Casper Van Dien, Sam Medina, and Keean Johnson. 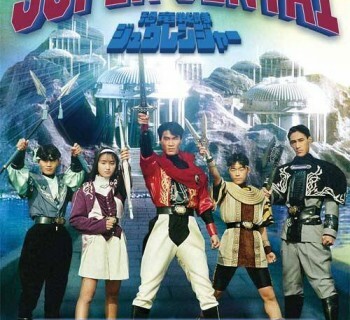 It’s based on the classic Yukito Kishiro manga. In the 26th century, the world is in ruins following a long war. Scientist Dr. Ido finds a semi-organic being in a junkyard he rebuilds, who has only flashes of memory from her past. The young and innocent being, named Alita, goes out into the world, discovering both the pleasures and the dark side of things, as well as befriending Hugo, who teaches her about the competitive sport of Motorball. Over time, Alita discovers more about her origin and what she’s capable of doing, wanting to break away from the overprotective nature of her master/creator. But who was she really in the past? And will she be able to protect those she cares about from growing and unpredictable threats? Hollywood doesn’t exactly have a great track record for adapting anime and manga stories to the big screen (I’m looking at you, Dragonball: Evolution). Needless to say, I didn’t exactly rush into this one with a feeling of optimism, though my hopes were somewhat raised by the involvement of James Cameron (Aliens, Terminator) and Robert Rodriguez (El Mariachi, Sin City, Planet Terror). The end product tries to cram way too much content in its frustratingly minimal running time, and many elements feel underdeveloped. Despite that, I still had a ton of fun with Alita, and believe most audiences will find something to enjoy here. Far and above, the best thing about the film is Rosa Salazar as the titular character. In her intro scenes which feel inspired from numerous other sources, including something like Pinocchio, she brings an innocence and ignorance of the world to the table which instantly makes the viewer want to see more of this character. A personal favorite scene of mine was one of her being surrounded by dangerous bounty hunters who have her master/creator cornered. Can you guess how it turns out? Let me give you a hint: The title isn’t “Battle Angel” for nothing. Many other members of the cast are appealing as well, including Christoph Waltz (Spectre, Inglourious Basterds) as Dr. Ido, Alita’s initially overcautious creator, and Jackie Earle Haley as a cybernetically-enhanced warrior with his sights set on the young android. The weak links come from Jennifer Connelly and Mahershala Ali, who do fine with the material they’re given, but are underwritten and don’t get the necessary screen time to shine; when one of them has a “change of heart” in a pivotal scene, we simply don’t care since we didn’t get to spend enough time with the character. The one cast member who feels out of his league is Keean Johnson as Hugo, who’s acting is wooden throughout. He simply doesn’t yet have the acting skills a part like this requires, let alone one so important to the film. Even Ido, though played well by Waltz, tends to change his personality and lighten up too much depending upon what a scene requires, resulting in some frustrating inconsistencies..
Fortunately, the film shines in its worldbuilding. It’s a wrecked world which has seen better days, influenced by everything from Max Max and Blade Runner to Metroid Prime. Director Rodriguez, creating something bigger than he’s ever made before, builds a world uniquely his own yet one which will be familiar to viewers at the same time with its varied influences (unfortunately I’m not familiar with the original manga series, so I can’t comment on the film’s accuracy to the source material). The action sequences are fantastic, easily some of the best I’ve seen on film in years. Whether it’s our titular heroine battling every single bounty hunter in a sleazy hangout or playing the sport of Motorball against opponents who want more than just to make her lose, your eyes will be glued to the screen the whole time you’re watching it. The screening I attended was in a Dolby Cinema theater with 3D glasses, and I can say the film takes full advantage of both sides of the technology, audio and visual alike. It’s the kind of movie the tech was made for. Alita is underwritten, overplotted, and at times an outright mess. But it’s so much fun I was able to overlook most of the flaws and just have a good time at the movies. Again, I can’t speak how accurate it is to the original manga due to a lack of familiarity with the source material, but it paints a picture of a bleak yet interesting future and wows with its young female heroine, who brings new life to the phrase “more human than human.” Despite the problems, it’s worth seeing. DISCLAIMER: Images in this review are the property of their respective copyright holders, including 20th Century Fox, Lightstorm Entertainment, and Troublemaker Studios. All rights reserved. For promotional use only. 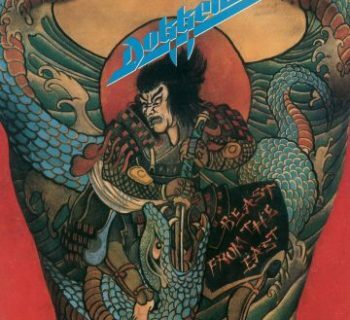 Dokken - Live Album Beast From the East Reissued and Remastered by Rock Candy! 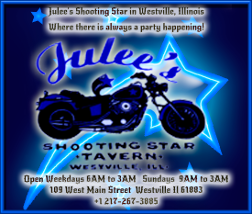 Jackyl - Jesse James Dupree and Company Return with ROWYCO!